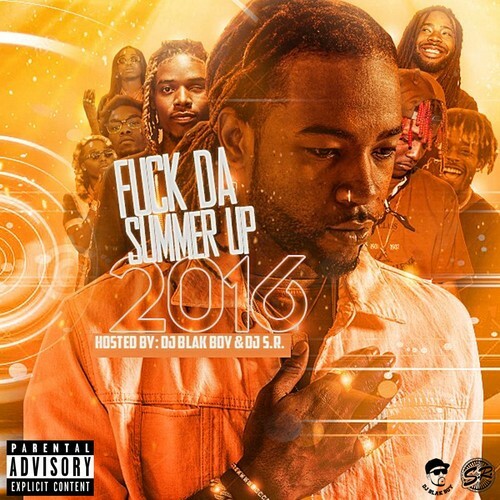 F*ck Da Summer Up 2016 - DJ Blakboy, DJ S.R. Follow @LiveMixtapes, @DJ_SR & @DJBlakBoy! #22 on repeat I fux wit it! !